Manufacturing Industries and other industries which use field forces have started using industrial rugged hand held terminal for automation and integration purpose. 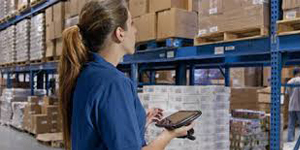 Manufacturing industries uses hand held terminal in departments such as Production, WIP, Warehouse, Dispatch for data capturing and integration with their ERP. Courier and logistic industries uses hand held terminal for delivery POD. 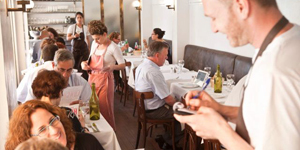 Hotels, Restaurants & Bars uses semi-rugged hand held terminals for KOT purpose. Ess-Matrix Infotech is the authorized sales partner for Motorola, Honeywell, Intermec, Sato ranges of industrial fully and semi rugged Hand Held Terminal products. Ess-Matrix Infotech design, develop and implement mobility solution for all purpose and industries.